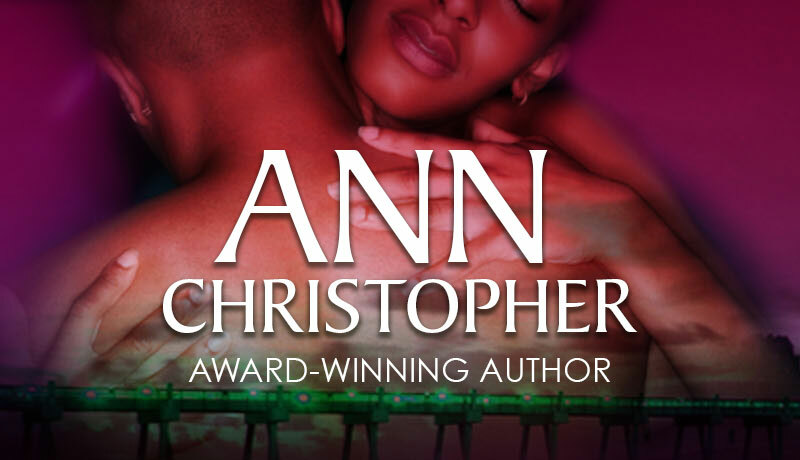 Ann Christopher is a participant in the Amazon Services LLC Associates program, an affiliate advertising program designed to provide a means for sites to earn advertising fees by advertising and linking to amazon.com. Amazon and the Amazon logo are trademarks of Amazon.com. Further, Ann is also a participant in the iTunes Affiliate program, an affiliate advertising program designed to provide a means for sites to earn advertising fees by advertising and linking to itunes.com / the iTunes store. iTunes, iBooks and their logos are trademarks of Apple.com. If you purchase a book listed on the site from either Amazon.com or iTunes/iBooks, she'll earn a small commission. Thank you!